2018 is the year of Virtual Self. After the release of his track “Ghost Voices”, fans were enraptured by this neotrance sound. 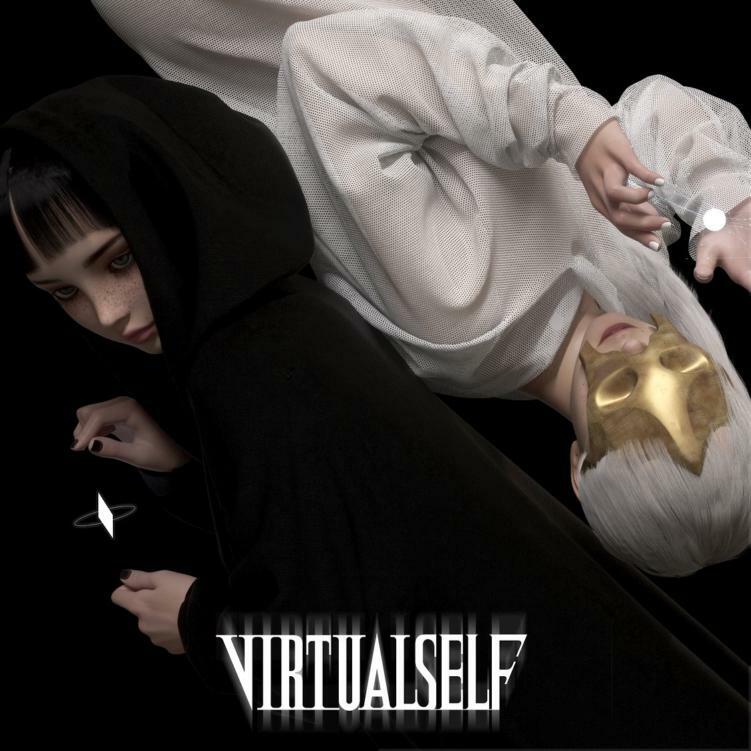 Since the release of the Virtual Self EP, Porter has garnered an insane amount of attention around this new project in an exceedingly fast manner. Fitting this “DDR”/tech-y aesthetic that surrounds his alias, the “Ghost Voices” music video showcases the fast-paced tune in a favorable light. The video follows a eerie digital creation, similar to what is found in the “Particle Arts” music video. The video was directed entirely by Porter himself; it’s quite possible this “series” of videos is telling a story of sorts. Next weekend, Virtual Self takes over BUKU Music + Art Project for his first United States music festival performance. You can also see him at a handful of other festivals across the US during the summer: Ultra, Bonnaroo, and more. Photo via artist Facebook page.